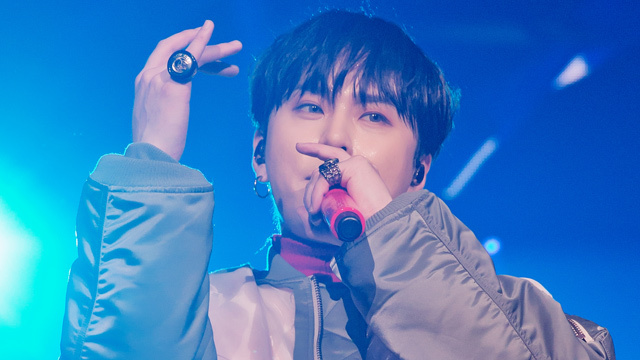 Former member of HIGHLIGHT Yong Jun Hyung enlisted in the military on April 2. Around Us Entertainment stated that Yong Jun Hyung entered the recruit training center at the 23rd division today. He enlisted quietly while his family and staff saw him off. As he wished to enlist quietly, the time and place were not disclosed. According to the agency, he has vowed to serve faithfully. On March 14, Yong Jun Hyung voluntarily left HIGHLIGHT after it was revealed that he had downloaded Jung Joon Young‘s hidden camera footage in the past.